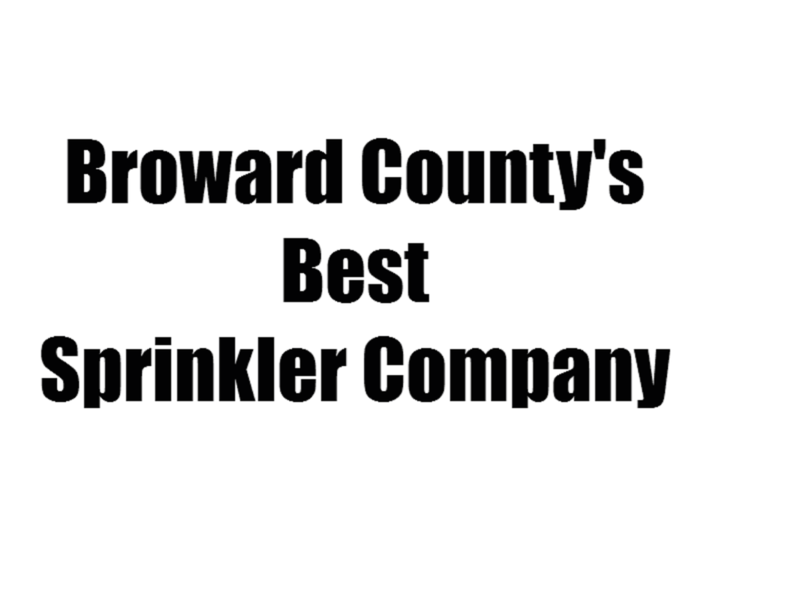 Fort Lauderdale's Best Lawn Sprinkler Company!! We will design and install a lawn sprinkler system specifically for your needs. It's time to go golfing! No more need to water the lawn. Our trained technicians will design your new lawn sprinkler system to optimal standards. We will take care of everything from start to finish. The system will meet Florida standards and code. From calling the utility companies for proper digging locations to setting the water pressure, you will not have to worry about anything. We will inform you of every detail, including costs from the very first visit. You can not imagine the difference that a properly timed and working sprinkler system will do for your lawn and garden. You may have spent a lot of money on grass and plants for you lawn. Why not protect them with a state of the art sprinkler system? The weather here in South Florida can be brutal as the sun gets so very hot. Proper irrigation is essential. We who live here in Florida truly love our outdoor living spaces. They are a big part of our homes and a properly working sprinkler system will take care of that important part of your homes. Whether you have a small or large lawn you can trust that Fort Lauderdale Lawn Sprinkler Service will be your best choice for a sprinkler system installation. We will give you honest recommendations and give you the best price available. Do you have a vegetable garden or some fruit trees? Some homes here in Florida have beautiful Avocado or Mango trees lining a very impressive driveway! Let us protect them with the irrigation that they need to thrive. Just think of all of the wonderful fruits and vegetables that are grown here. They all need a proper amount of irrigation. 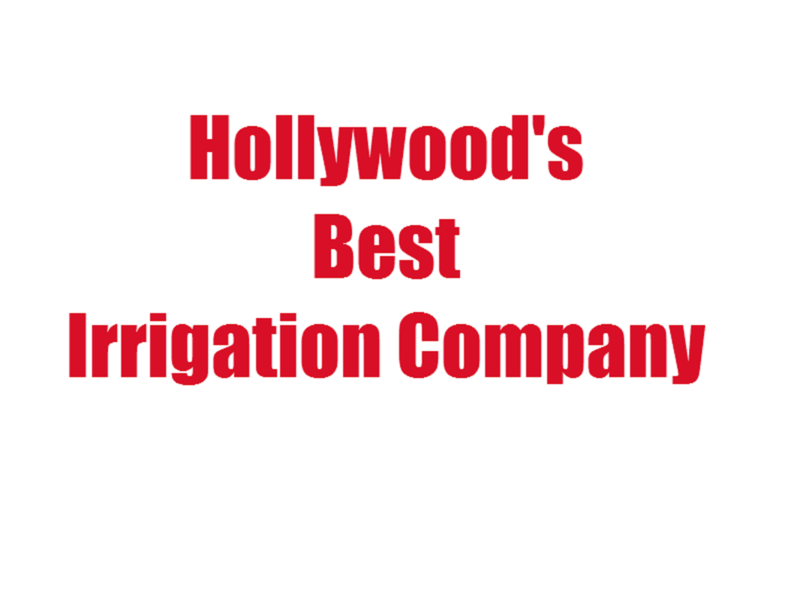 We here at Fort Lauderdale Lawn Sprinkler Service can take care of all of your irrigation needs. From small gardens to large projects, just call us. Not only is irrigation important but we must also consider drainage which is equally important here in Florida where flooding is an on going problem. Our service team will make sure the drainage is not a problem. We can even install a system that will detect rain and that will save you a lot of money!! If your city is not listed here don't worry, just call us and we will take care of you! We will not break your piggy bank!